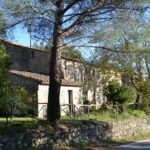 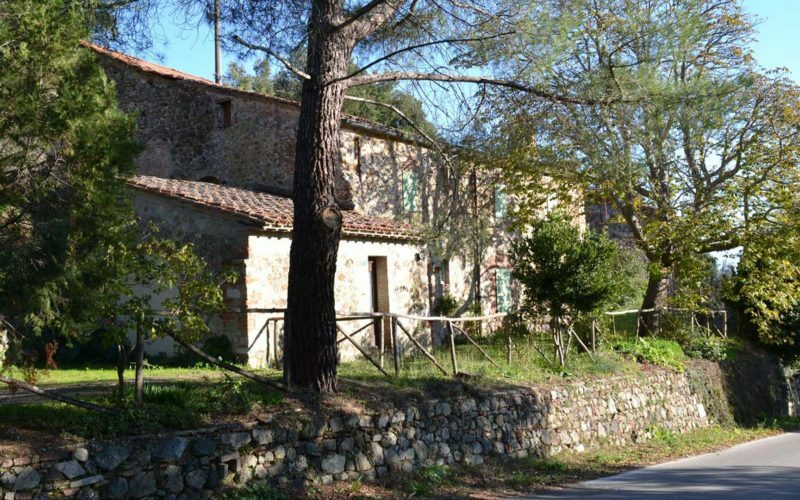 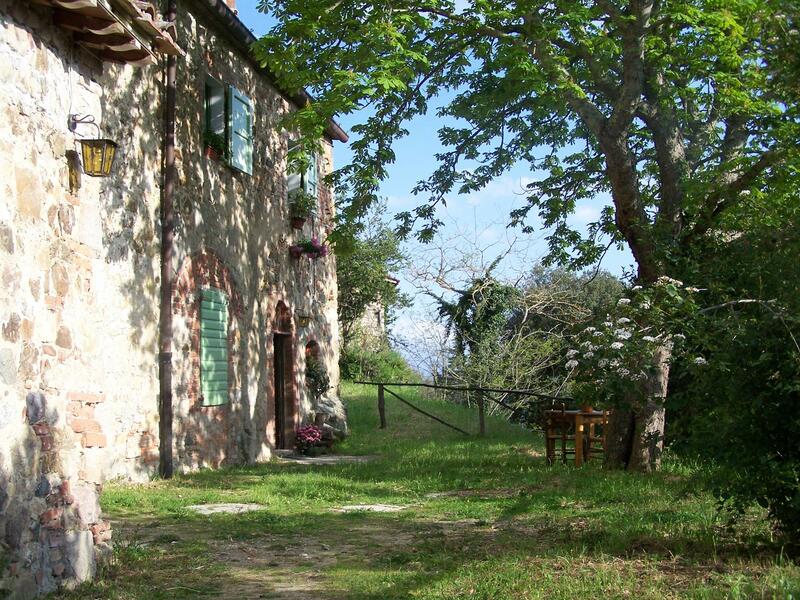 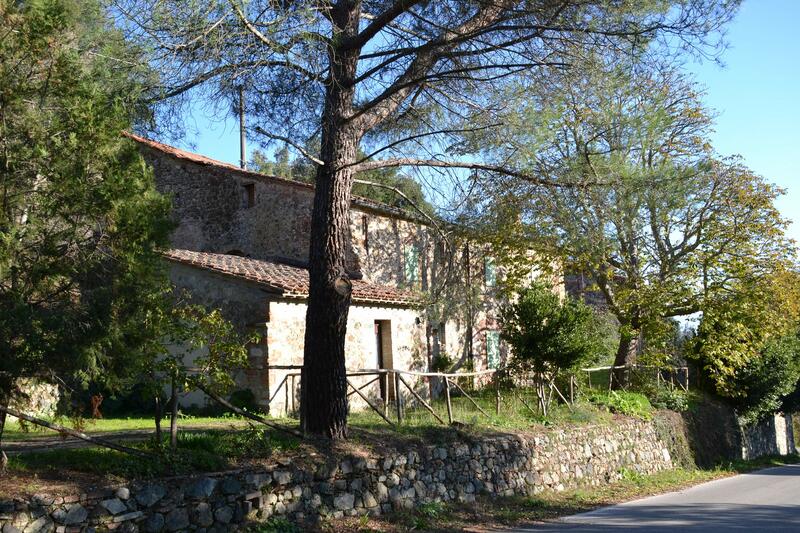 This renovated part of a small village, made of two different buildings and a tower, overlooks a natural small lake and the ancient road leading from Siena to Grosseto. 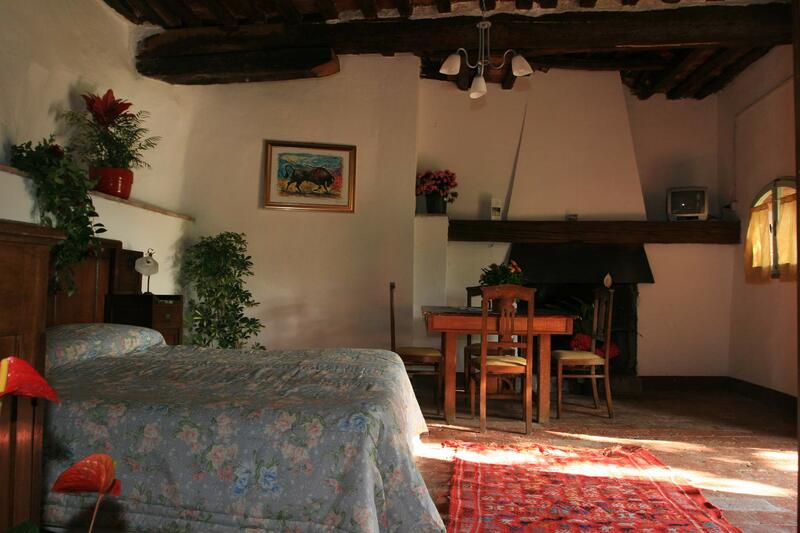 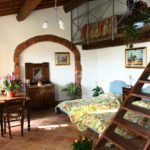 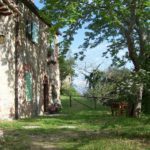 There are four housing units that can accommodate up to 12 persons; all rooms are furnished in traditional Tuscany style, with cotto tiles floors and exposed wood beams. 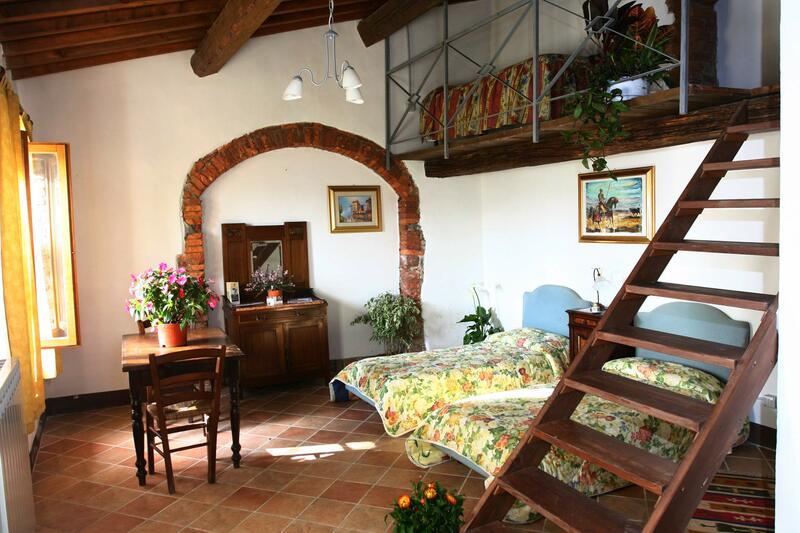 Can be rented to families or groups who look for a reserved accommodation. 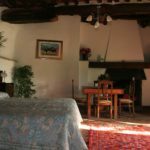 Apartment with living room with kitchen, two bedrooms and two bathrooms with shower on the first floor; at ground floor three independent bedrooms with private bathroom with shower and outside dehor.